The Slican NCP is an IP telecommunications platform that supports up to 300 concurrent voice calls and 40 video connections for up to 10,000 users. 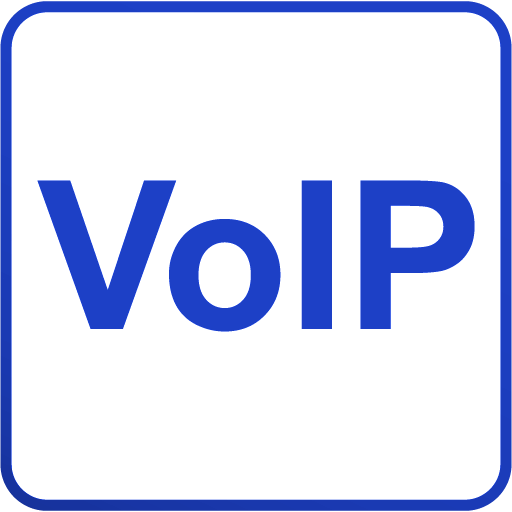 With its excellent communication quality and high flexibility, the system provides a foundation for building secure VoIP solutions. Slican NCP is a unified communications system with wide range of services: contact center and call center, communicator, chat, sms sending, calls recording, voice2mail, fax2mail, conferences and video conferences, manageable call queuing and other. It can accommodate businesses and institutions with branches located at multiple locations. Effective management of system elements and services within a multi-branch company is ensured by flexible software with LAN and WAN connectivity and INT-special separated network connected only for GWX shelves.Slican ConfigWEB which readable iterface is a efficient tool for build and configure your own system via a web browser. Packet-based data transmission, quick communication between branches and additional connection routes for telecommunications traffic in the event of failure will ensure top-level customer service. Call histories can be analysed to identify and resolve performance bottlenecks. Quick and simple access to the exchange via Ethernet allows for immediate response and improves system management. System security is based on video and voice connection encryption, (TLS/SRTP) and redundancy (NCP-CM400P and NCP-CM600P), the doubling of the system components to ensure continuous operation even during a technical failure. Voice calls as well as billing data, can be recorded. Server provides LDAP protocol support with access to the phone book in the server. Other features include a multi-purpose voicemail system (voice2mail) and advanced IVR. The integrated management of multiple system components from a single location with the ConfigWEB tool will make life easier for any administrator. The reliability and performance of the whole Slican NCP system is ensured by the Call Manager, a central unit that offers unified communications regardless of the link type used. With traditional connectivity interfaces (TDM) and gateways, it is possible to provide ISDN, GSM and analog (FXO) connectivity alongside IP connectivity. The gateway can be customized by connecting system terminals (CTS) and analog terminals (FXS). 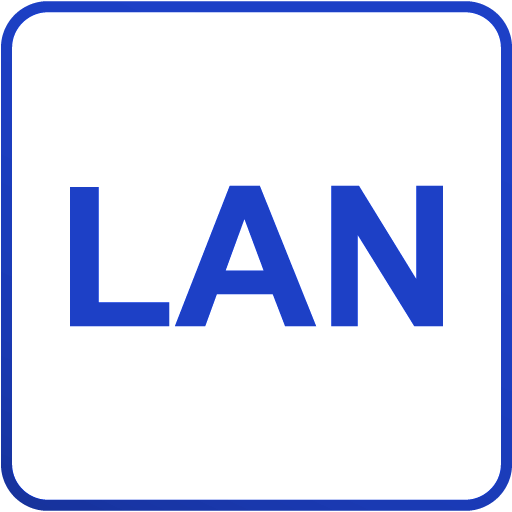 Thanks to LAN connectivity, the multi-purpose Slican PhoneCTI application and other softphone solutions can be used. Calls, conferences and video connections can be recorded with the internal integrated call recording system. 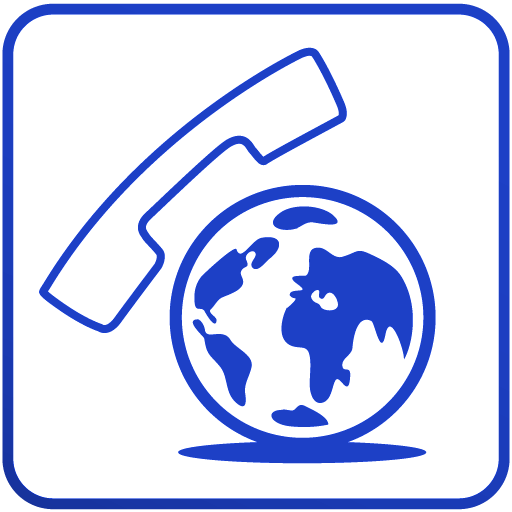 Depending on telephone traffic intensity and the user’s needs, 3 versions of Call Manager are available. SW242S – plug-and-play manageable network switch, startup configuration for first start is not required. VLAN support, MAC Security and support for Spanning Tree increase functional advantages of device in network environment. LEDs indicate status and activity of ports and allow for fast diagnostics and remove any problems. Switch management is available through Web browser. Power supplies of NCP-SW242S.P150 switch according PoE standard on all 24 ports. SW24S – this is standard network switch dedicated to work with NCP systems. Switch is required for systems which contains more than 6 shelves of NCP-GW placed in one rack with Call Manager. The gateway can be predefined or customised to the user’s needs. 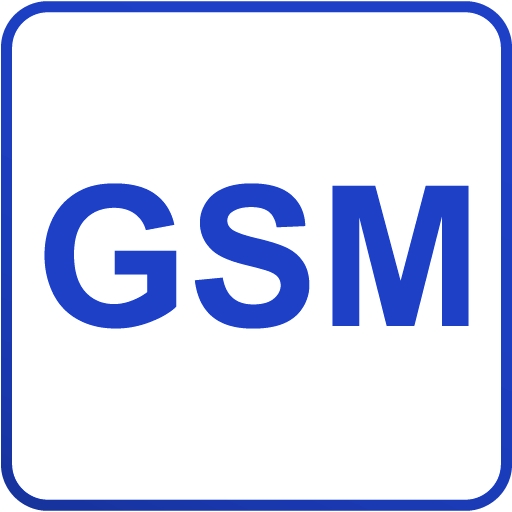 Predefined units include gateways for connecting a specific number of subscribers, e.g. 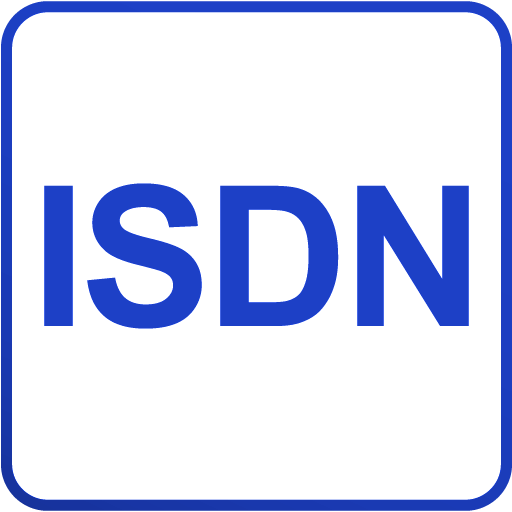 24, mixed gateways for digital (system) subscribers and regular subscribers, as well as ISDN PRI and BRI or GSM gateways. Depending on the selected Call Manager, up to 127 Gateways can be connected. The whole system is integrated via a LAN network using switches. Now every customer has access to a hardware and software offer that enables them to utilise the full potential of today’s information and communications technology. An effectively operated business demands a lot from its telecommunications solution provider. Efficiency of communication translates directly into business performance and is dependent on the type of telecommunications system or platform used. Slican NCP is able to provide such efficiency. The main advantage of the SLICAN NCP licensing model is the flexible scalability of the system (e.g. up to 10,000 users), often without the need for changes to the hardware configuration. Our comprehensive and cost-effective approach to the customer’s needs guarantees the effectiveness of every project. It is the customer who decides what licenses to purchase and when, in order, for instance, to extend user capacity, increase functionality, and improve the performance of the system. users licenses, e.g. Call Center Agent, Call Center Queue or Voice2mail.